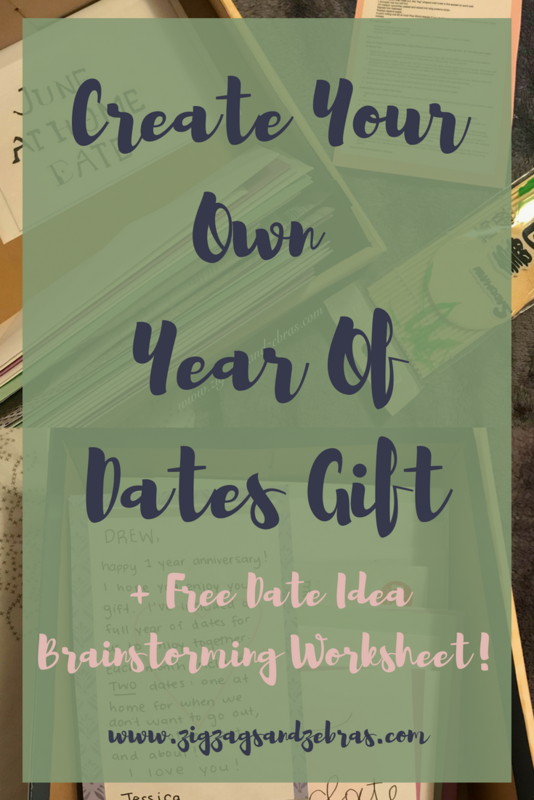 Year Of Dates Gift | Create Your Own | 24 Date Ideas + Free Printable! Create Your Own Year Of Dates Gift! Hi Everyone! In this week’s post I want to share with you a recent anniversary gift I just created, in hopes that it will inspire you for your next anniversary or holiday 🙂 I recently celebrated my 1 year anniversary with my boyfriend, and I wanted to gift him something meaningful. I decided to create a year of dates gift! I had so much fun creating this as it was completely customizable, and I was able to come up with date ideas that I knew we would enjoy. Specific things corresponding to each date * will differ depending on what dates you include. You’re probably wondering why I’m including 24 dates, when the year only has 12 months. That’s because I’ve included 2 dates a month; the first date is something that we can enjoy outside of the house. The second date is something that we can do at home without spending a lot of money! 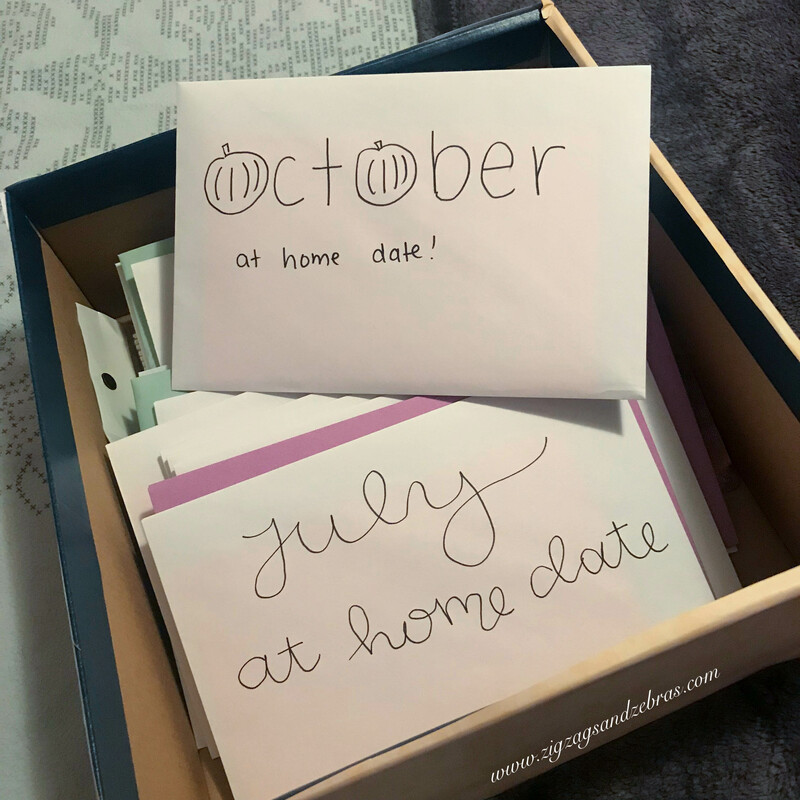 I created an envelope for each date and inside I wrote down a description of what the date entails. 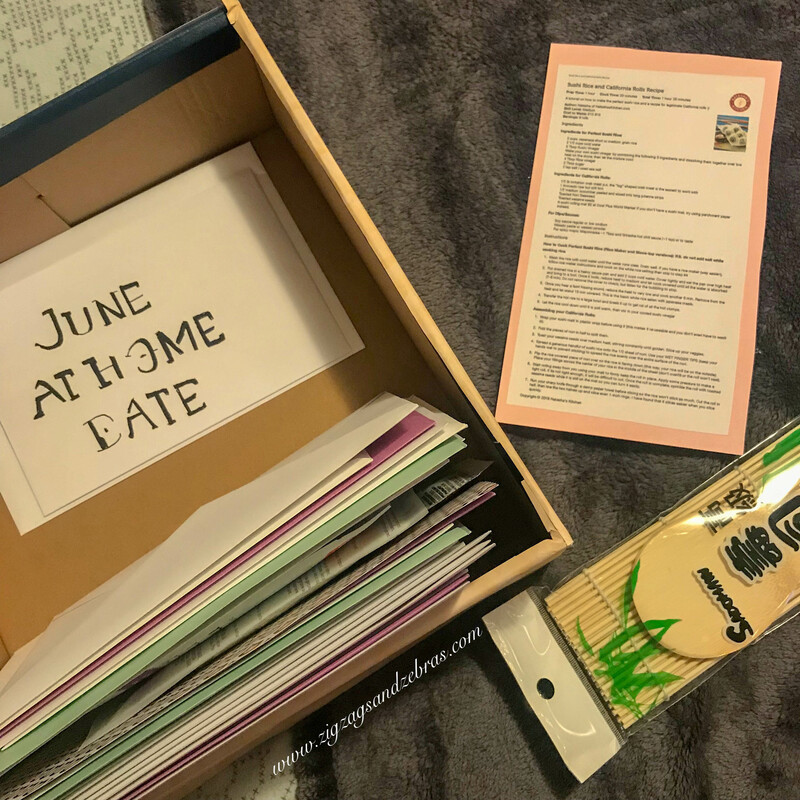 For some of the dates I included things that correspond (face masks for spa date, movie theatre gift card for the movie date) so that we would be more prepared when the month rolls around! I LOVE this idea and will definitely be doing this for our anniversary! Thanks so much! My boyfriend absolutely loved it – and it will give us a great excuse to spend quality time together!